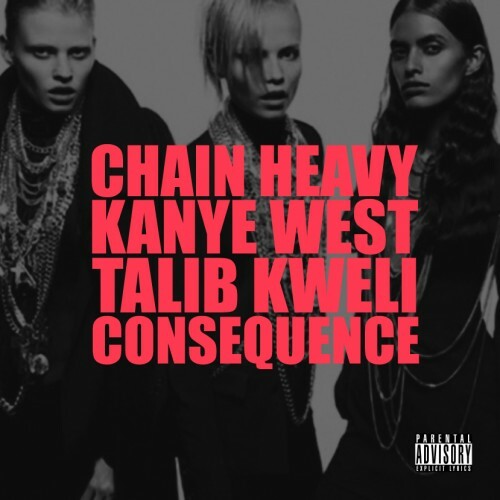 Another sick track from Kanye with two great MC’s on it. Supposed to be the last Good Friday song. Go and pre order his new album, My Beautiful Dark Twisted Fantasy here.